Allow the glue to dry naturally. Once the strip is in place, you do not need to press or hold it. Use makeup remover to remove false lashes. 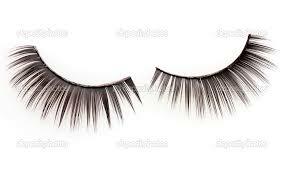 Dip a q-tip in eye makeup remover and gently rub it along your lash line. 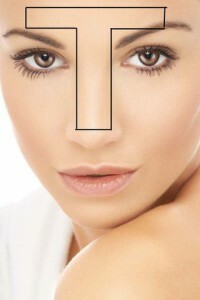 Allow the remover to sit for a minute, and gently pull off the strip. Thats all for today my ladies! If you’re a contouring newbie, powder is the way to go. Powder is also easier to blend. If you’re hoping to achieve a matte look, powder contouring will help you define your features. 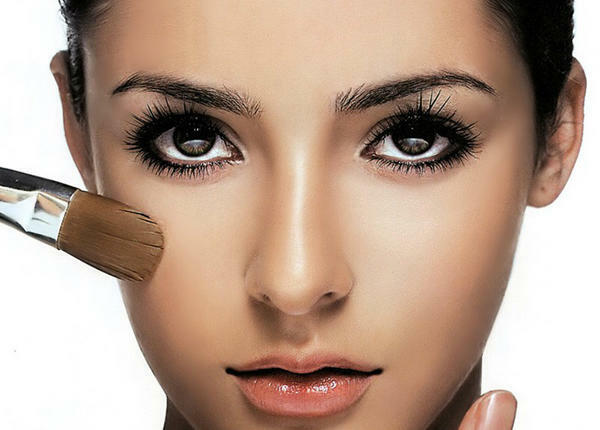 You can most definitely be a contouring pro and go this route–it’s really more about ease and desired look. 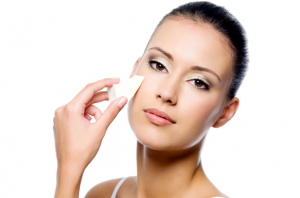 Powder on dry skin can enhance creases and make you look more chalky and less fab, so best to use this method if you have oily skin. These are simply guidelines. You can mix and match product textures if you have different needs or combination skin. The dry contouring gives you a soft and natural look. It works perfectly for daytime and high fashion looks. 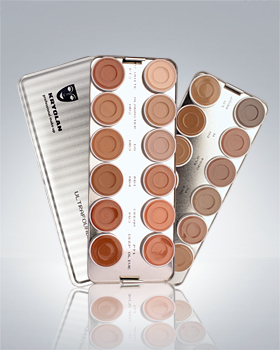 Tip of the day: use greyish brown eyeshadows for contours it will give you a natural look. Stay with us tomorrow as we will give you tips how to contour and highlight like the Hollywood Celebrities do. Whoever said choice was a good thing probably wasn’t a woman trying to find the right foundation. Years ago we just grabbed a bottle of beige cream and called it good, but now we have so many options to choose from, including liquids, powders, sticks, pressed powders, and of course the new mineral powders. How are we ever to pick the right one? We’ve collected a bit of information here to help narrow it down for you. As a basic rule: oily skin types should go for more powder and matte formulas, whereas normal to dry can use more oil-based options. If your skin is dry and dehydrated liquids works the best. Here are the foundations, and when it’s best to use each one. Liquid: The most popular option, liquids have been around for a long time and continue to be favorites because they’re so flexible and natural-looking. Oil-based formulas are best for dry to normal skin, and water-based formulas are better for those with oily skin. Liquids also work well in color combinations, if you’re into making your own shades by mixing two or more colors. 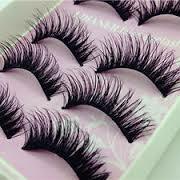 Be careful of the long-wearing, smudgeproof versions. Though they may stay on longer, they typically have waxy and oily ingredients that can cause skin irritation or breakouts. (In humid conditions, though, they can be lifesavers.) 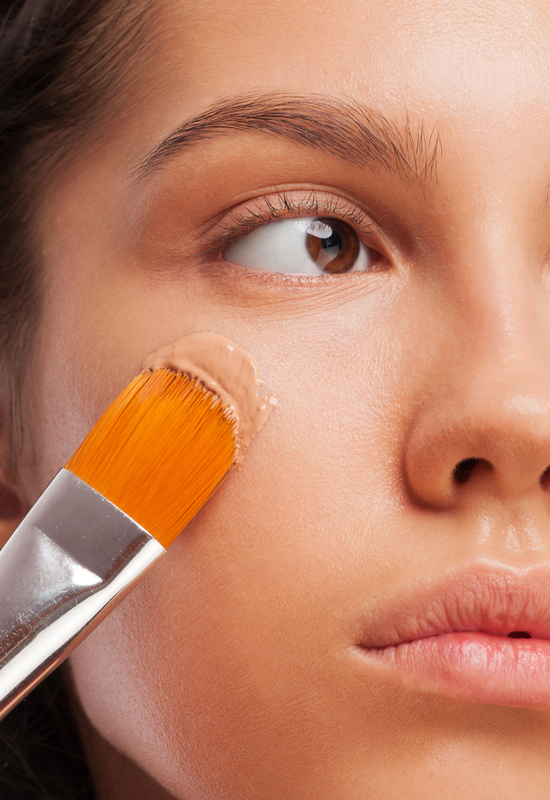 Oil-free options or matte finish brands are best for those with oily or acne-prone skin. Ultra-mattes can also be good for oily types, but tend to leave the skin dry and taut. 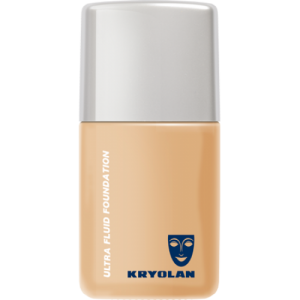 Cream: Cream foundation is a good choice for those with dry or mature skin. 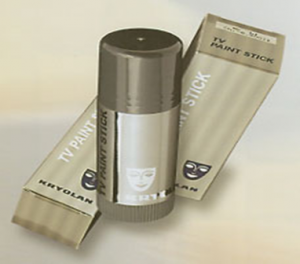 It provides medium to heavy coverage, and helps skin look soft and smooth. Sticks: These foundations come in solid form and have more of a drying effect, which may make them best for those with oily skin. 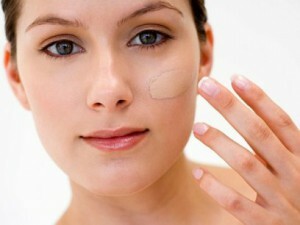 They are also good for covering scars and flaws, and for creating more coverage. These are often used in photography sessions, but for everyday use, you may find them too heavy and thick-feeling. Powder: Similar to pressed powder, loose-powder foundations help control shine. However, they can be too drying. All but the most oily skin types may want to use these for touch-ups only. They also work well when you’re in a hurry, and can be great options for young girls just starting out on makeup as they’re light and easy to apply. 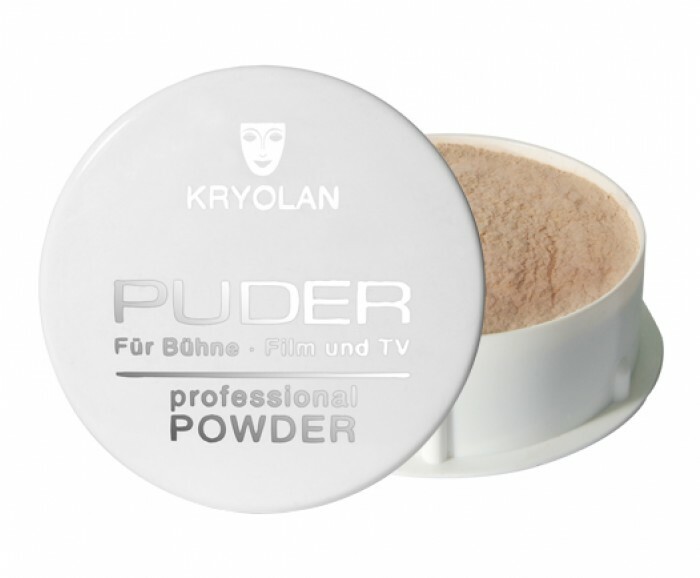 Tip of the day: use translucent powder to set your foundation to get a beautiful and matte finish. 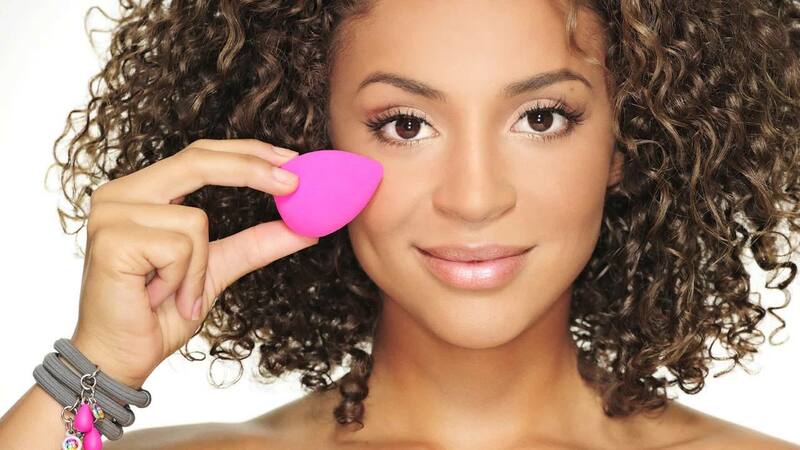 Don’t forget to visit our blog tomorrow to read about setting your foundation and face powders. The first thing we need to do is to find out what is our skin type. 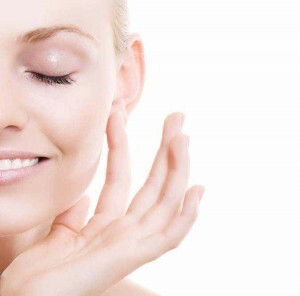 If your skin have a healthy glowing and feels smooth then you are the lucky one who have a normal skin. 2. 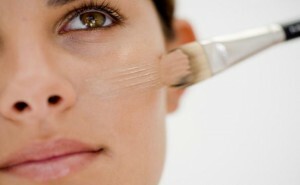 Matte, dry and peeling skin is a dry skin. 3.Shiny at the T zone (centre of the forehead and bridge of the nose) the rest of the face is dry this will be a combination skin. 5.Your skin becomes red after every single touch even after washing your face with just water its a sensitive skin. Now we know our skin type so we can start with the skin care and choosing the right makeup products. Don’t forget it is essential to take care of your skin, no perfect makeup without a beautiful skin you can buy the best makeup products but if your skin is not cleaned and moisturised your makeup will look dull.